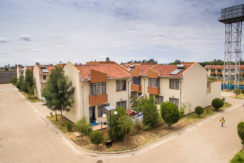 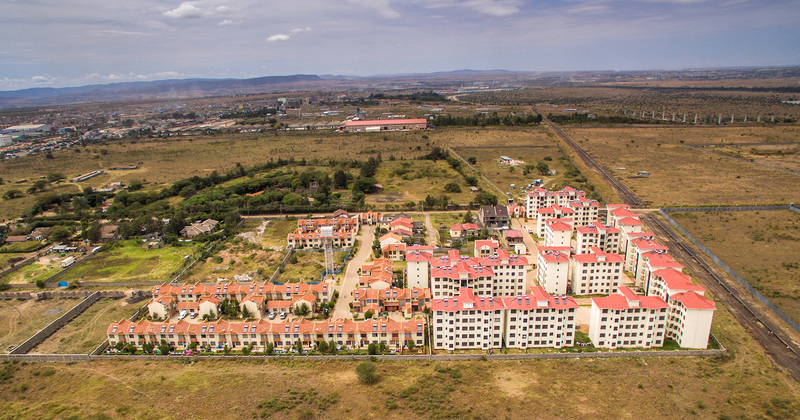 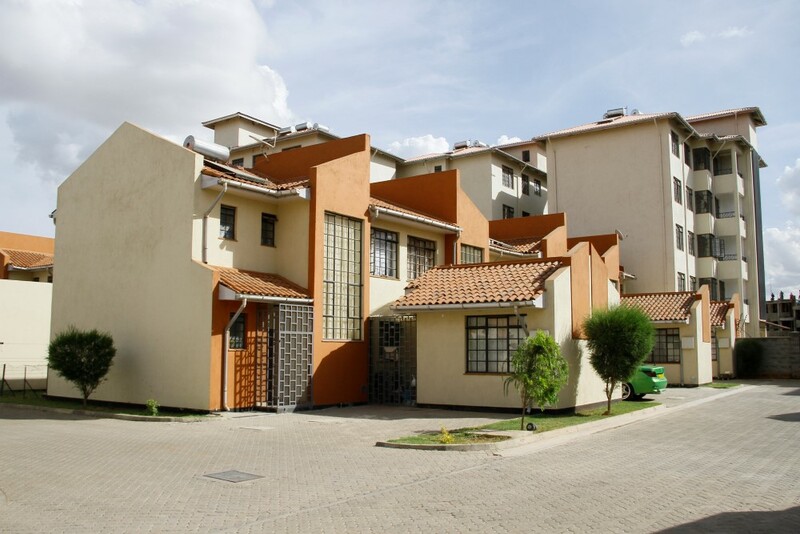 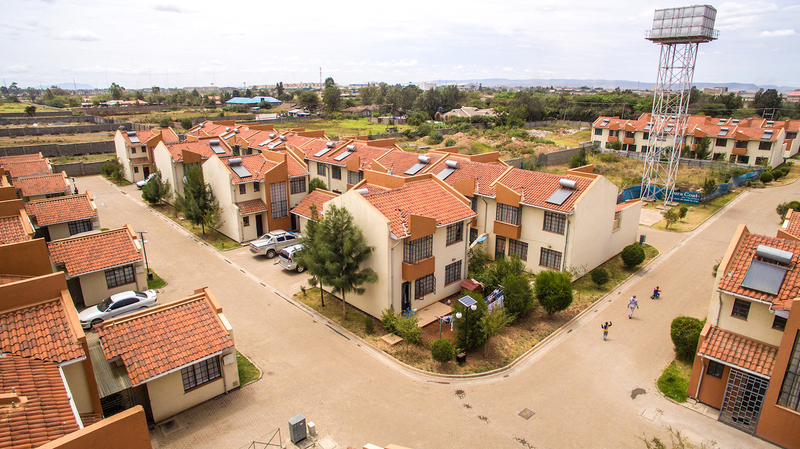 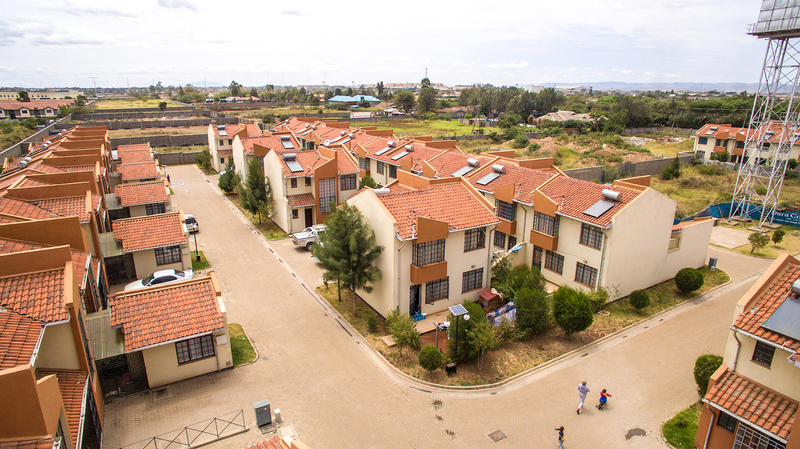 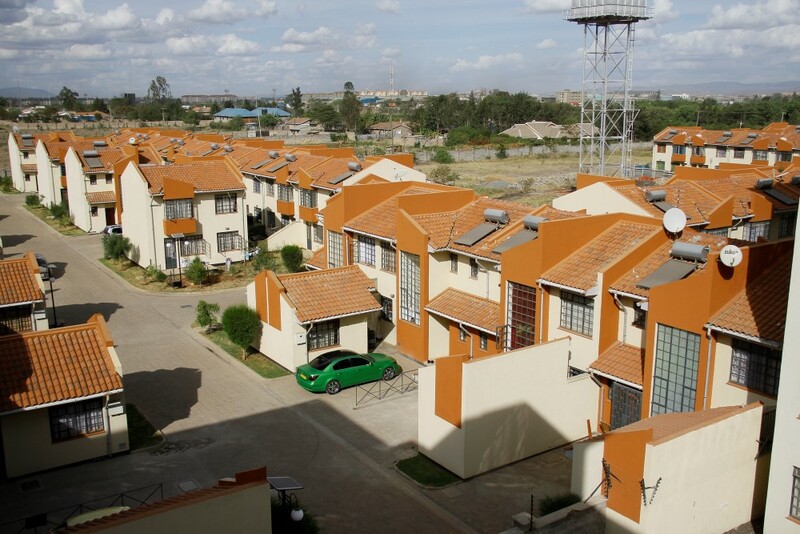 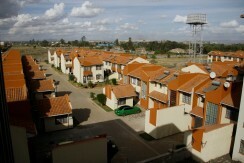 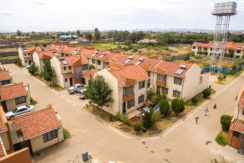 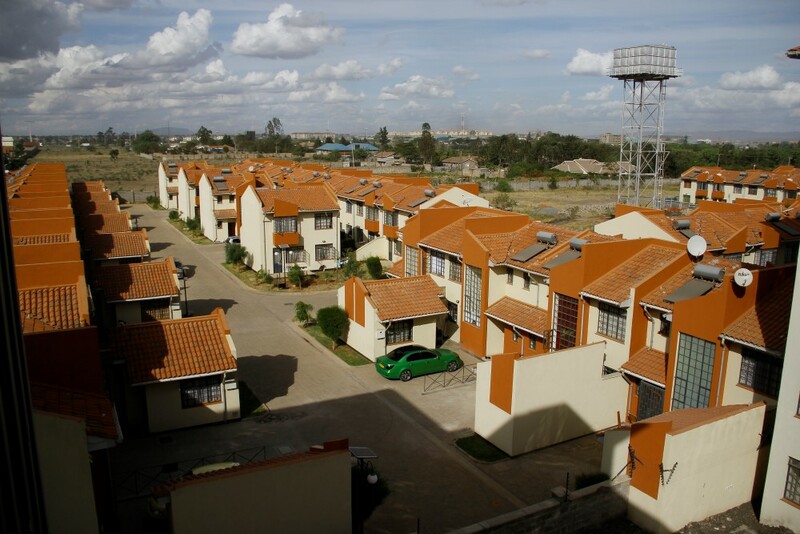 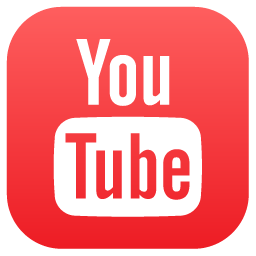 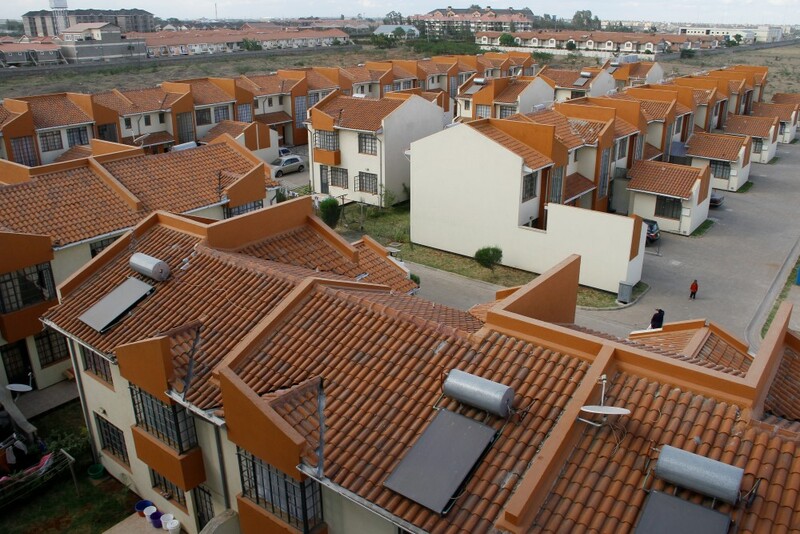 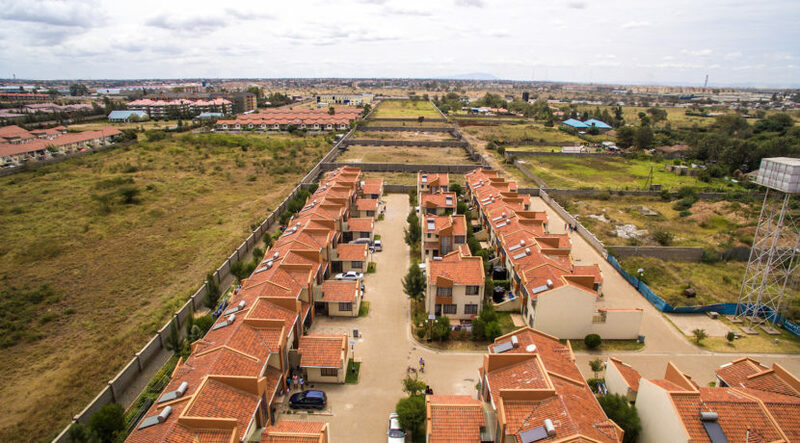 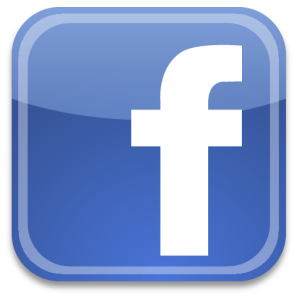 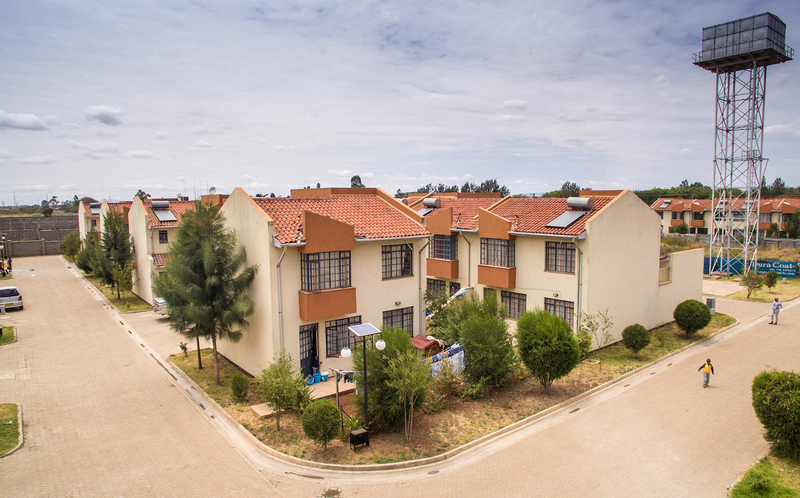 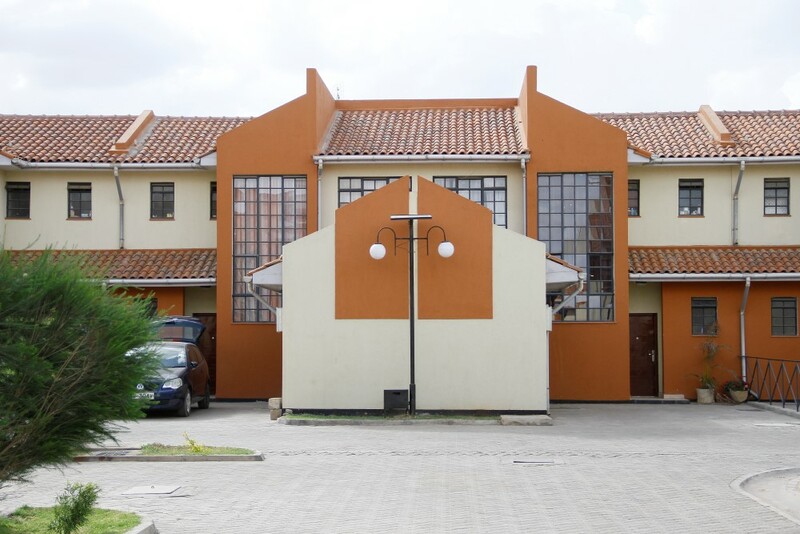 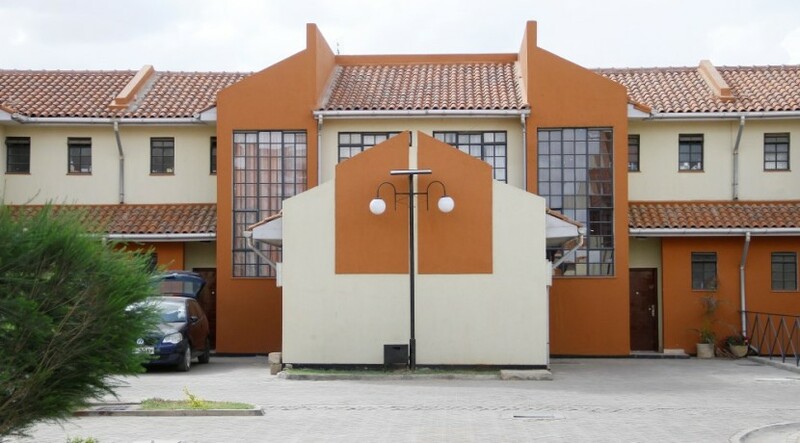 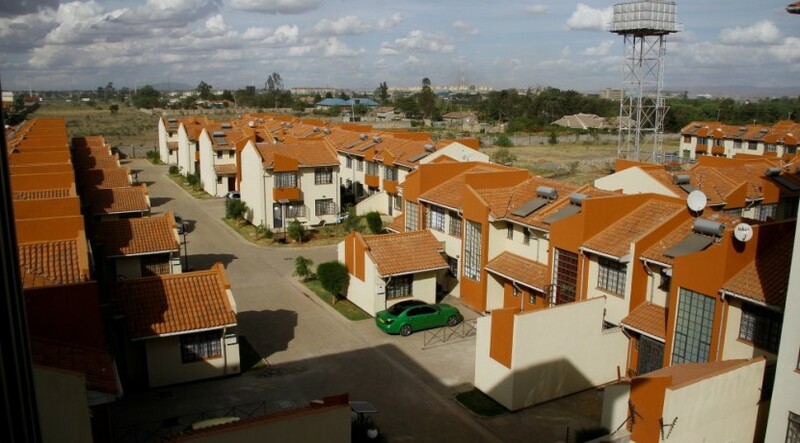 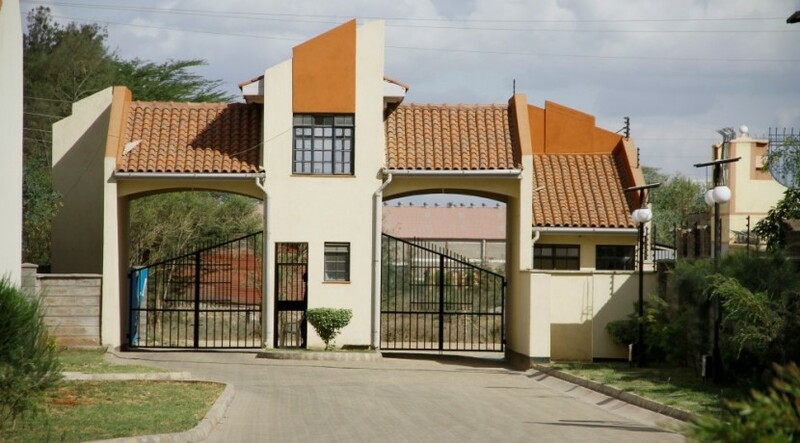 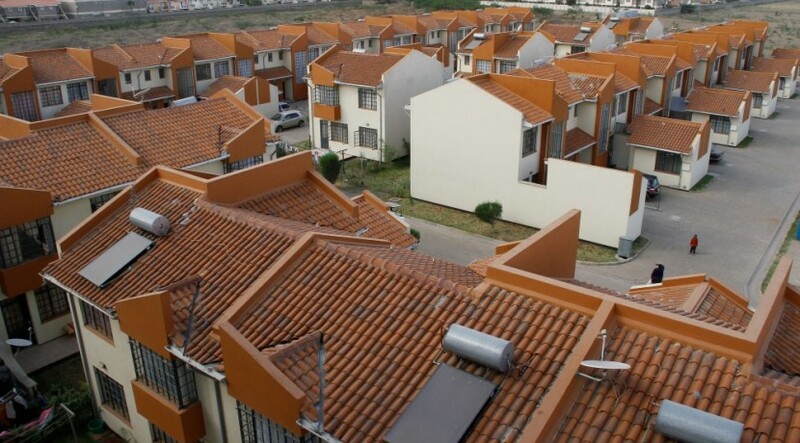 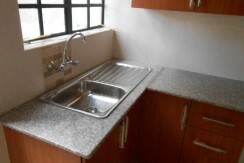 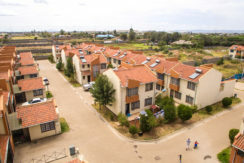 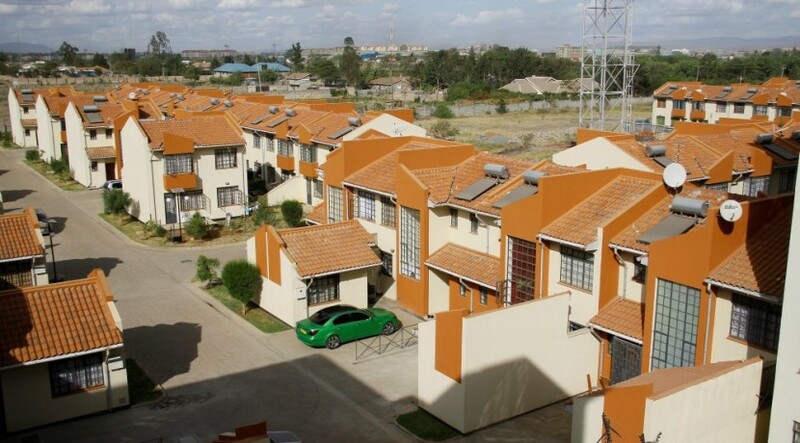 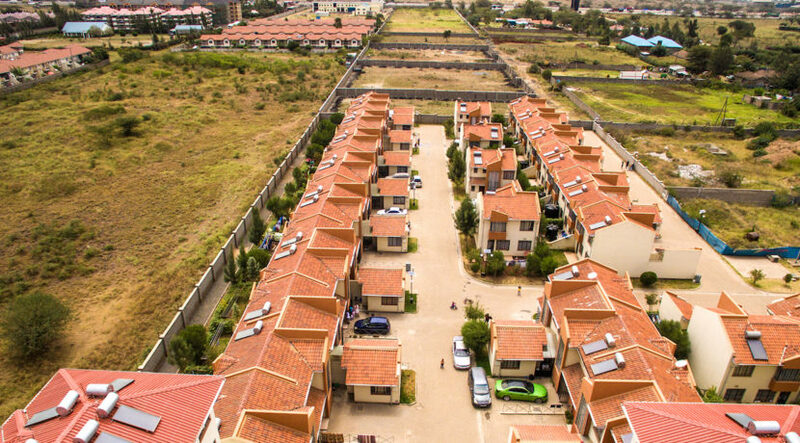 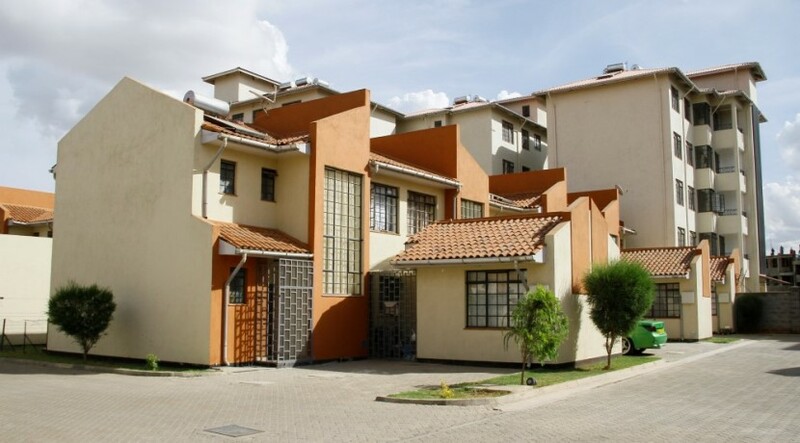 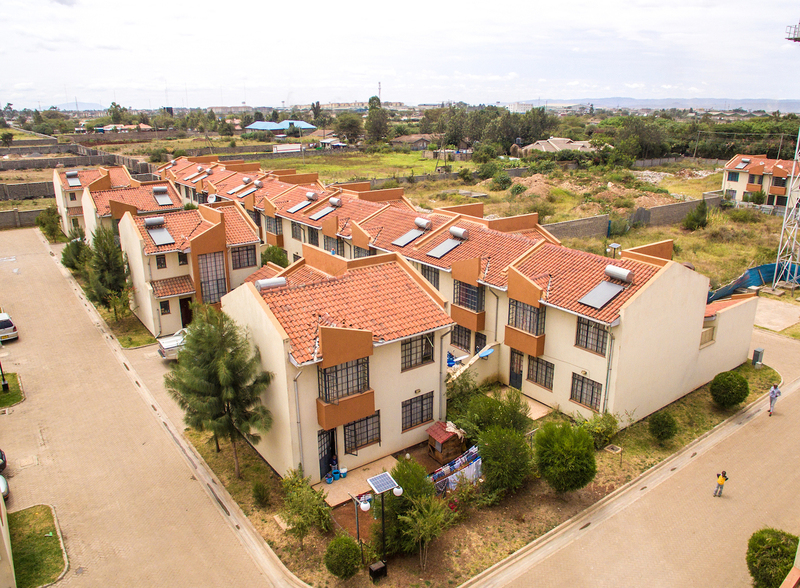 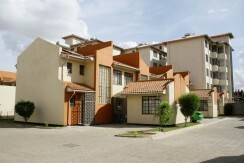 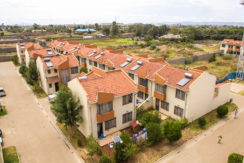 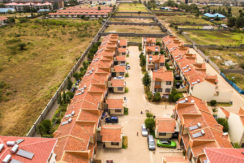 Loneview Estate brings the first complete lifestyle development off the Mombasa Road area. 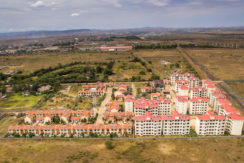 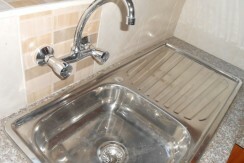 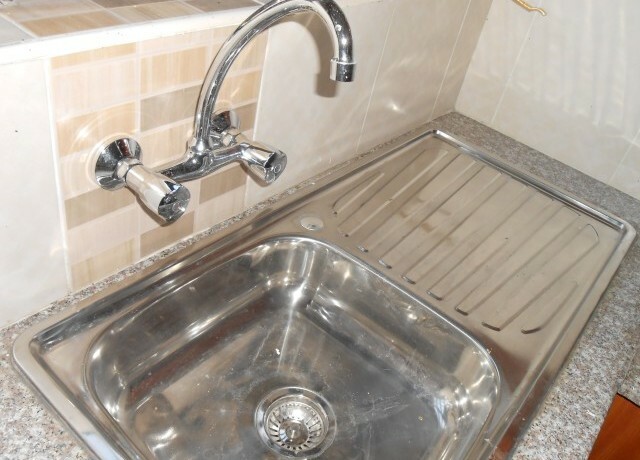 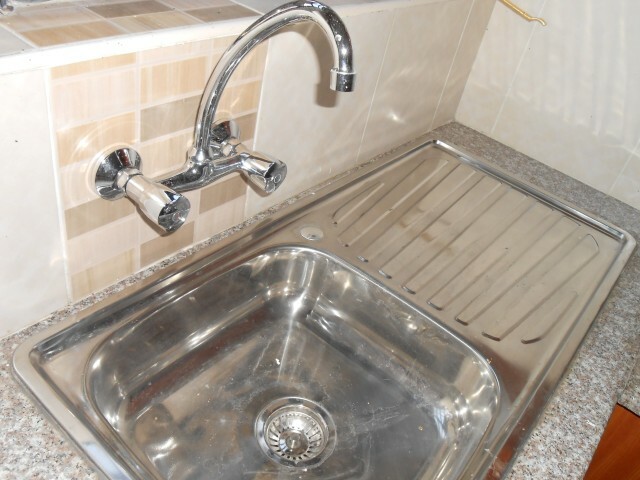 The development is located off Mombasa Road before the weighbridge. 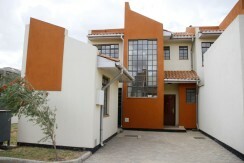 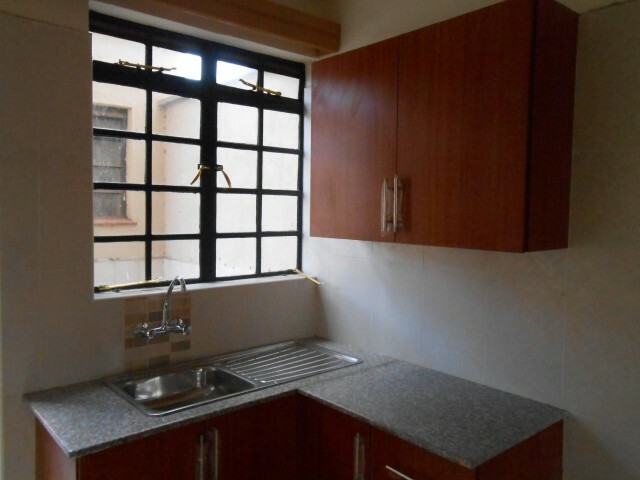 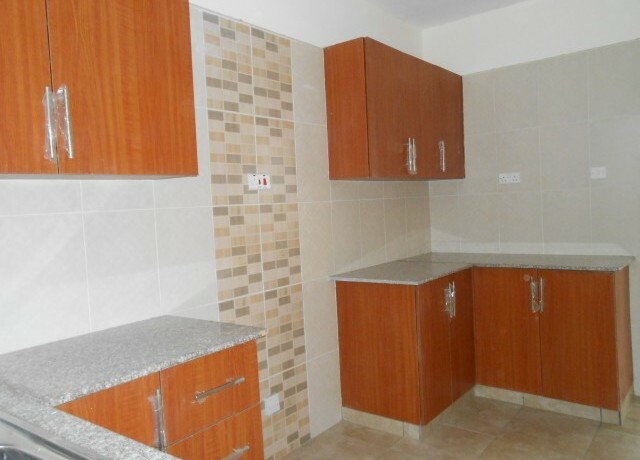 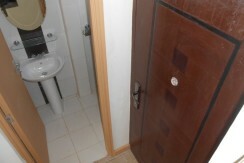 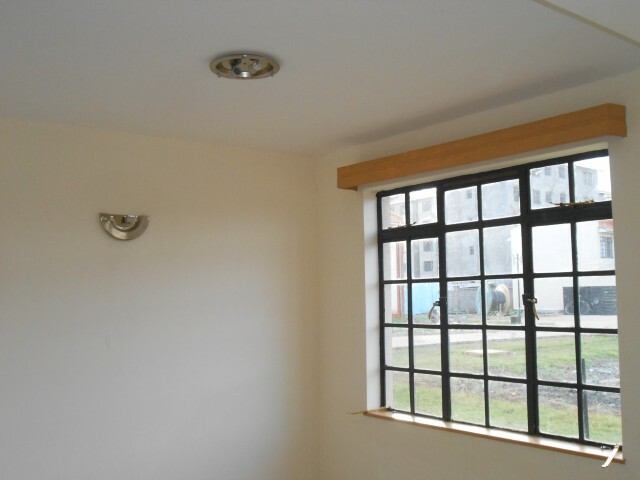 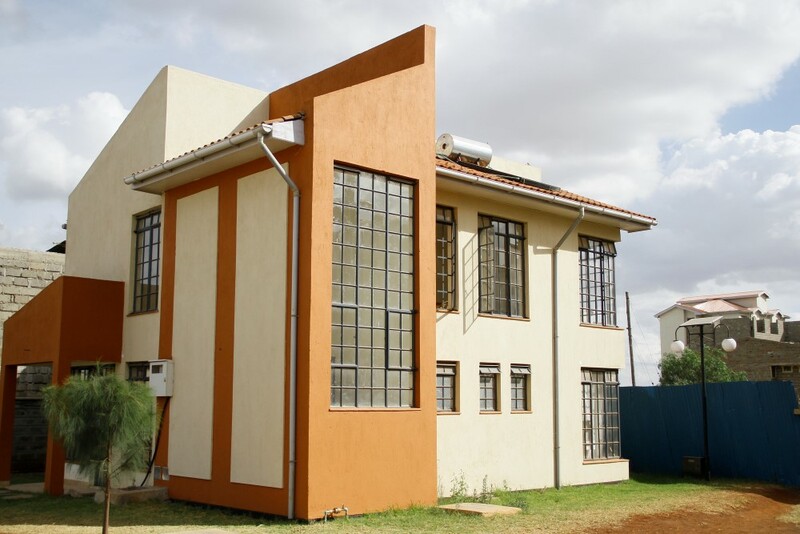 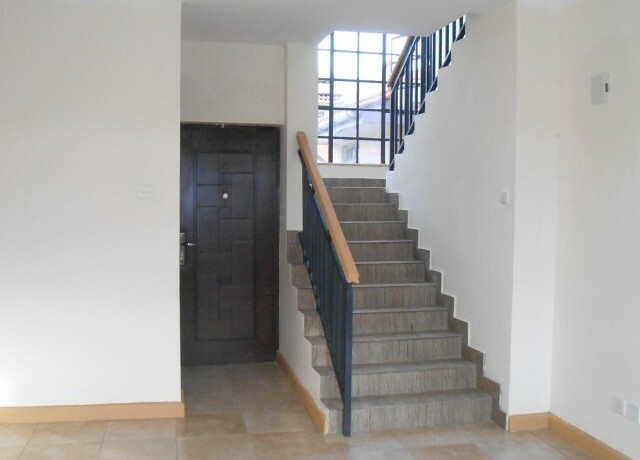 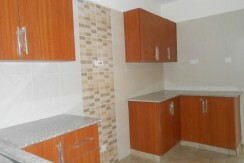 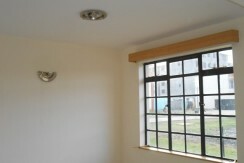 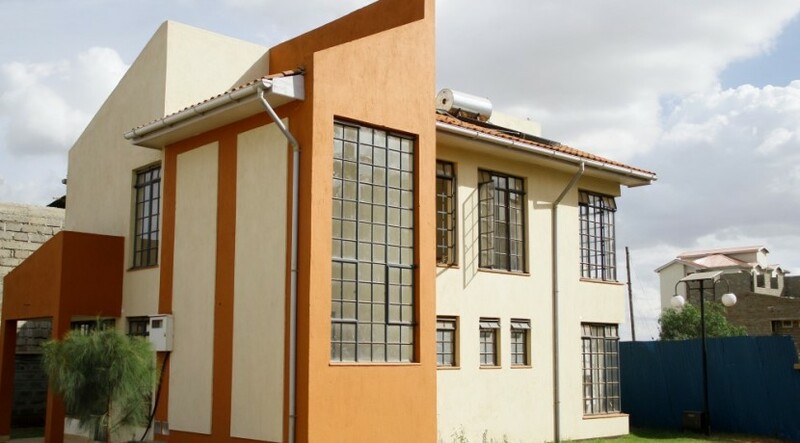 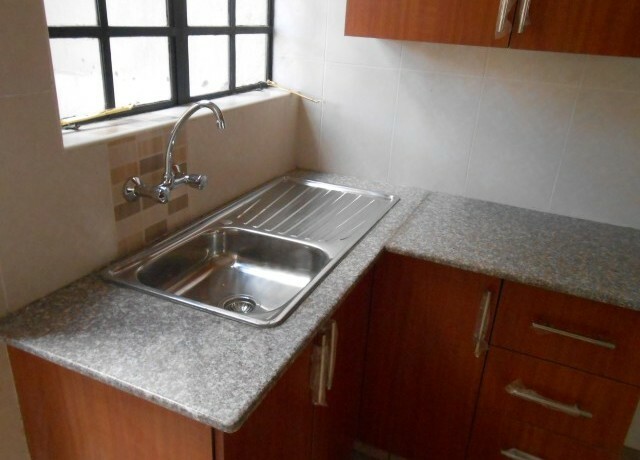 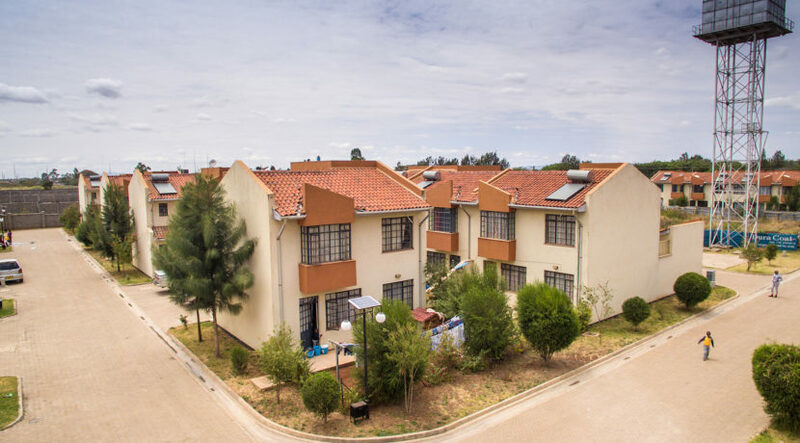 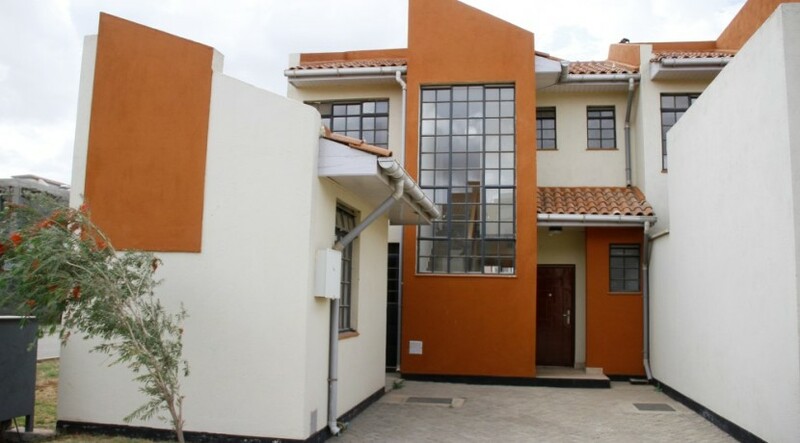 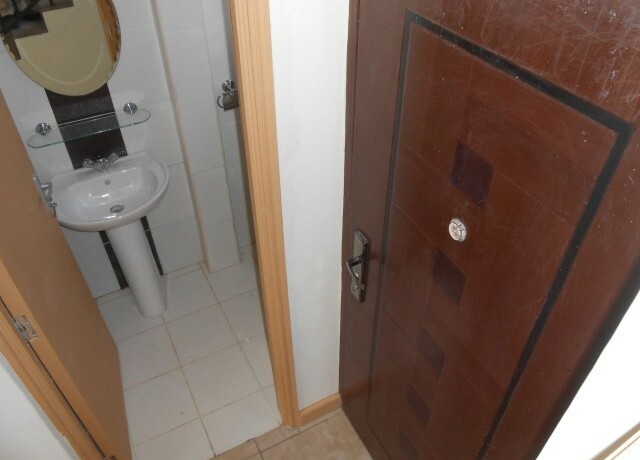 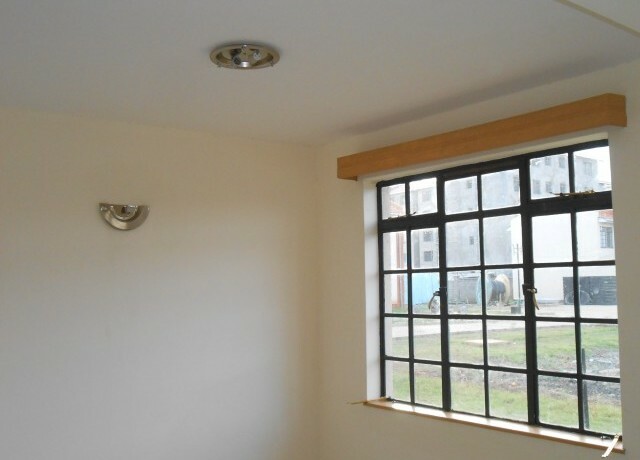 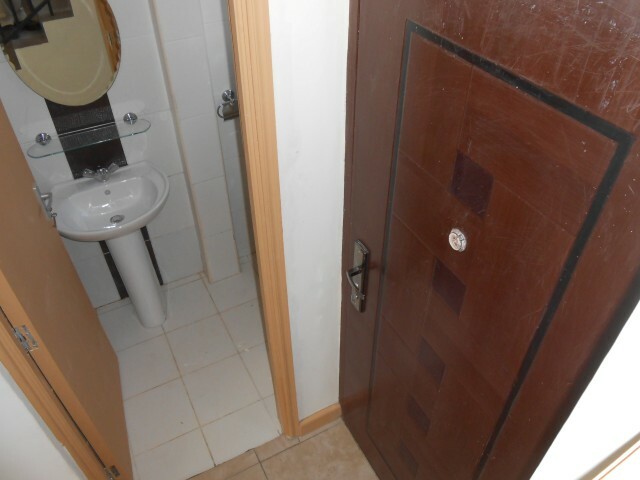 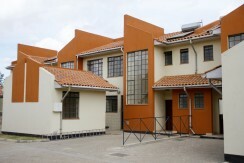 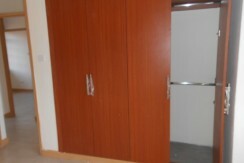 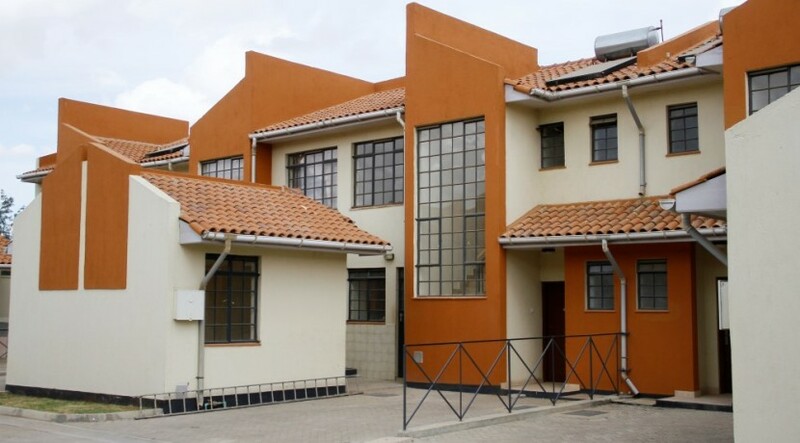 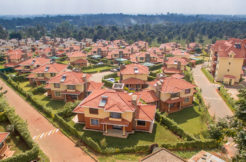 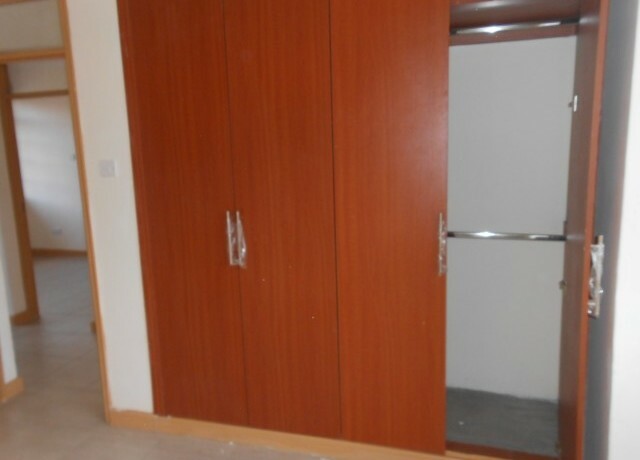 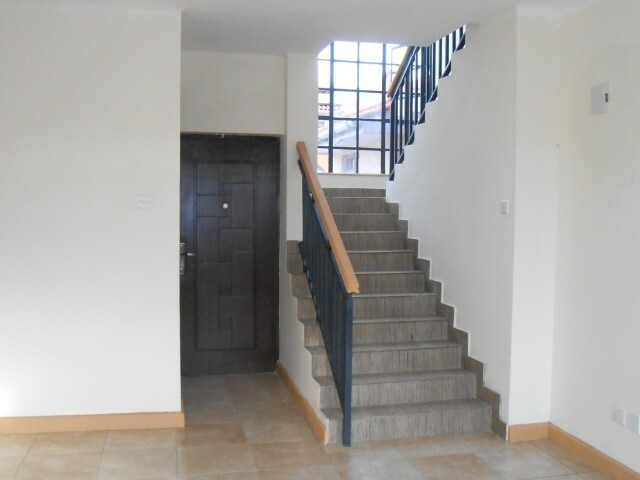 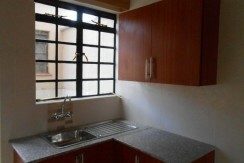 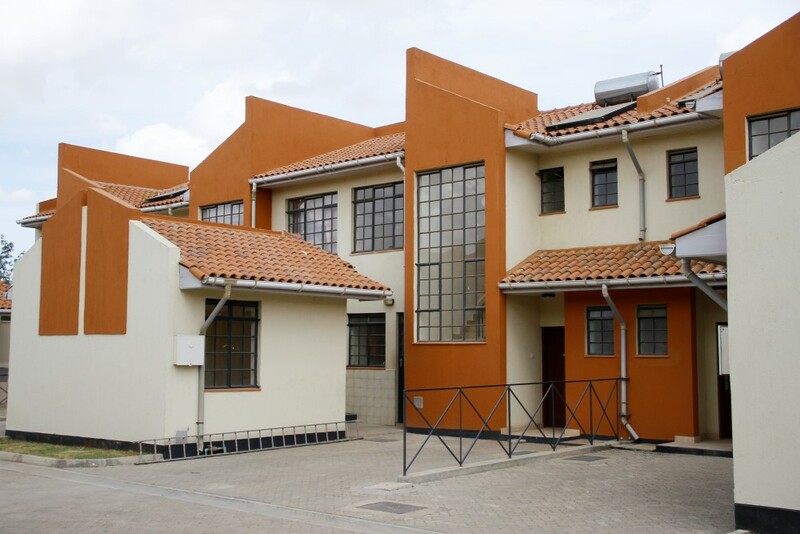 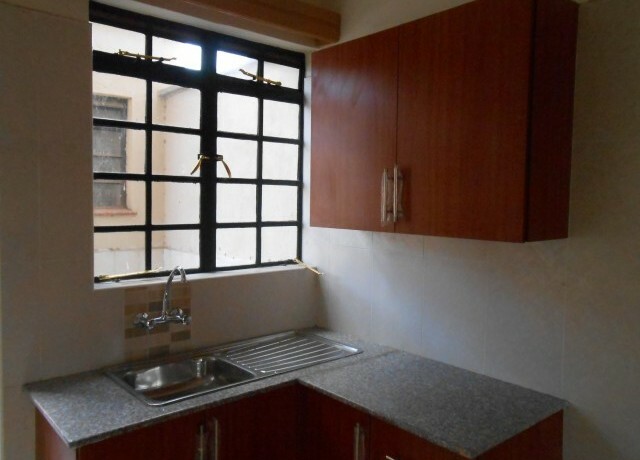 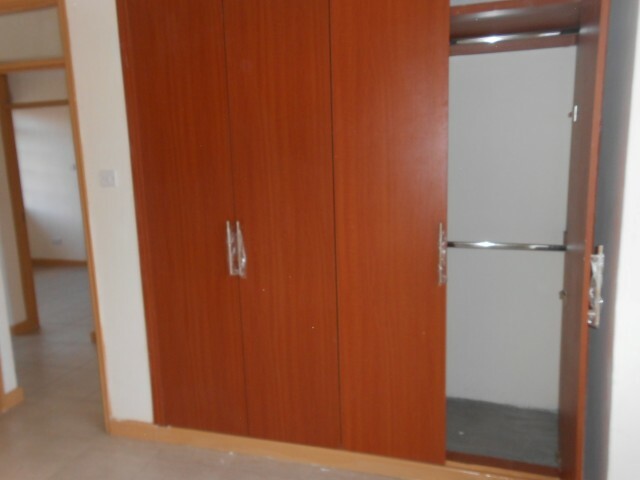 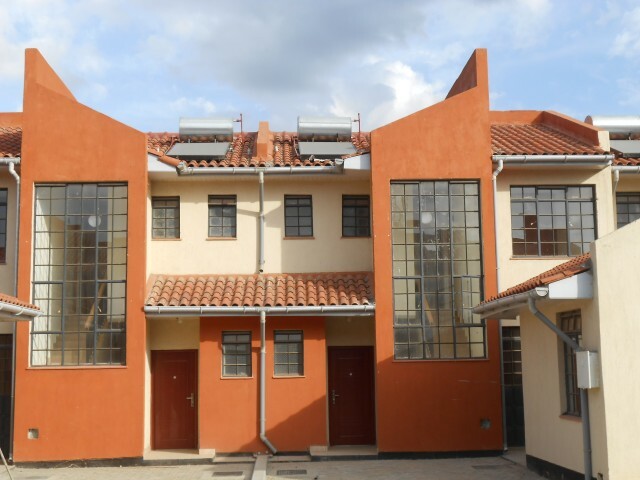 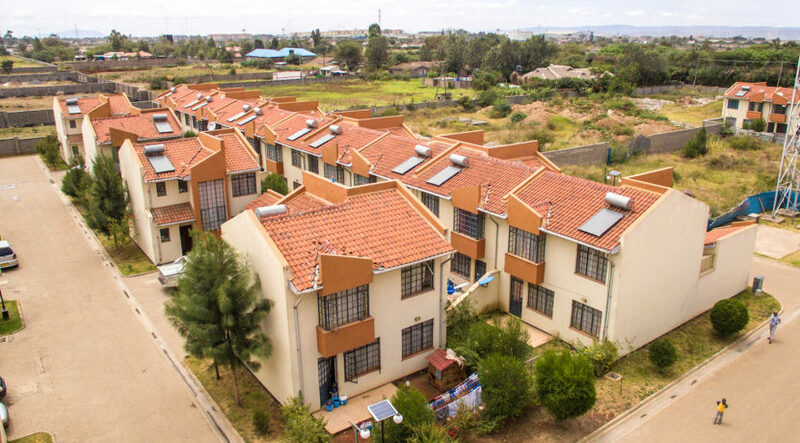 It occupies a total of 5 acres and will have a total of 78 three bedroom maisonettes. 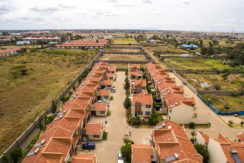 All the Maisonettes have a servant quarter and master ensuite; No stone walls will be allowed and the fences will be initially made with picket fences and eventually from green fences. 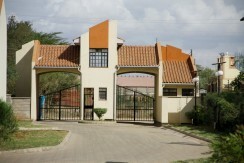 Security will be provided for the whole estate no individual gates will be allowed. 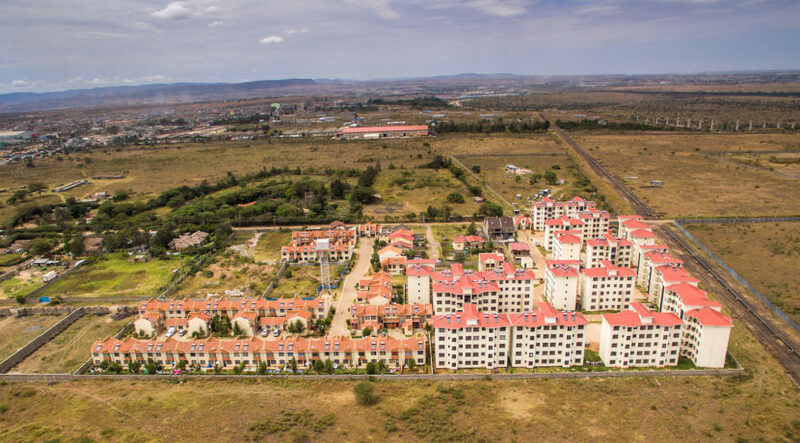 The development will be the first secure gated lifestyle community in this area and will set the trend for future develop- ment. 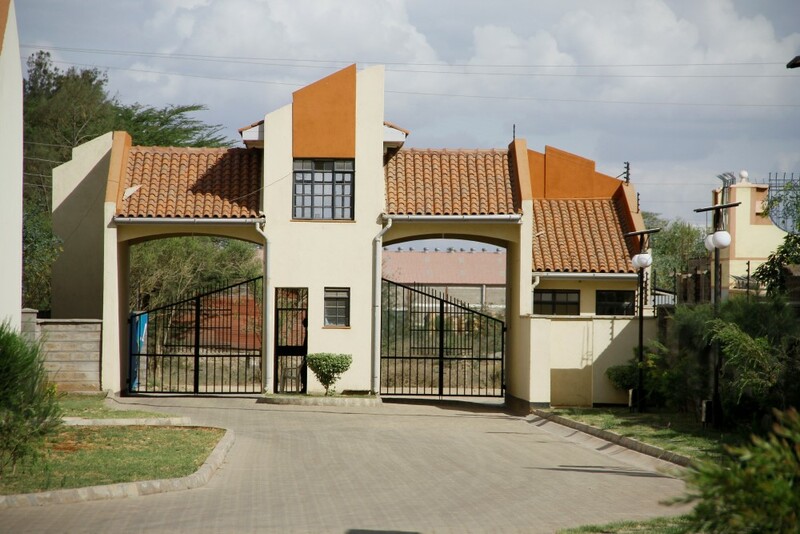 The imposing main gate is the heart of the security with the intercom system and every unit thereby providing controlled access.